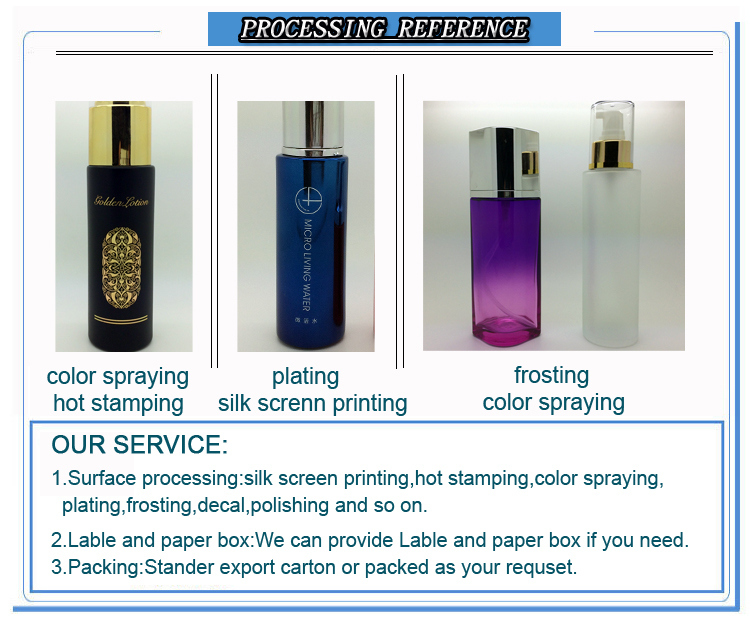 Surface handling: silk screen printing, color painting, frosting, electroplating, decal, polishing and so on. 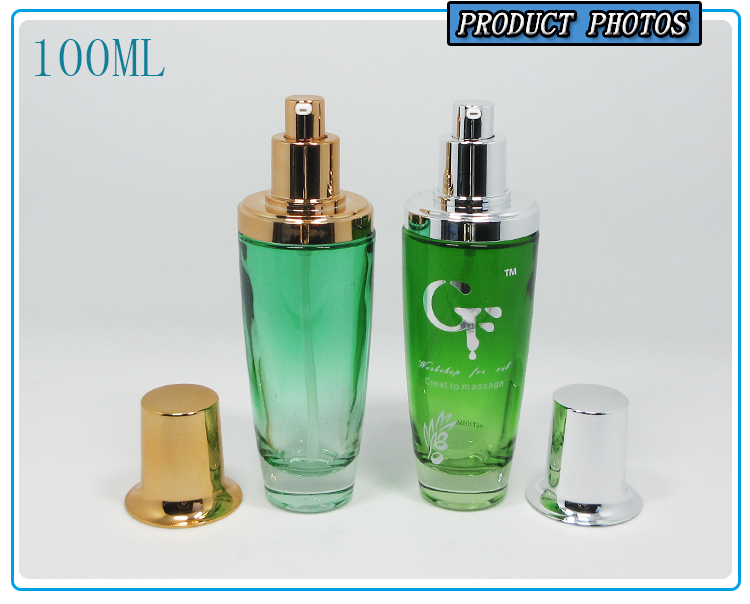 Guangzhou Hongmo Crystal Glass Co., Ltd. is aÂ professional glass bottle manufacturer with more than 12 years experiences. Our factory covers an area of 30000 square meters, has 2Â fully-automatic production lines,7 semi-automatic production lines and 1Â hand-made production line for glass bottle manufacture, more than 3000 kinds of sampling bottles and moulds from 2Â ml to 1500 ml and aÂ modernized center of the mould manufacturing. 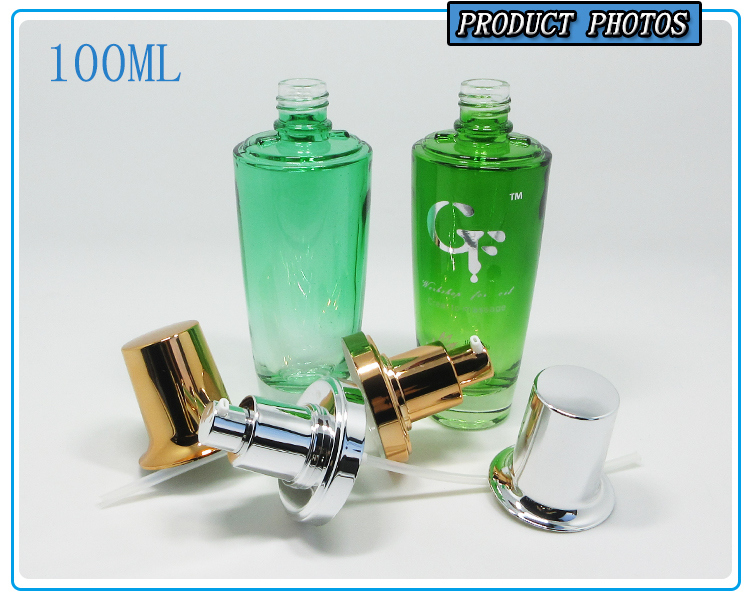 We can manufacture aÂ great variety of glass bottles and glass jars. And we can also open moulds according to the clients' samples or drawings. Should you have any interests in our products, please contact us. We promise to provide high quanlity products, competitive price and best service all the time. More products, please scan our website www.hongmoglass.com. 1.Can we get free samples? Â Â Yes.Â Â All of our samples are free and customers just need to cover the freight cost. Â Â You can do freight collect, or pay the delivery cost to our account. 2. Can we do printing on the bottles? 3. Can you produce bottles according to our designs? 4. What is the normal lead time? Â Â Â A. For stock products, we will send goods to you within 3~5 days after receiving your payment. Â Â Â B. For mass production, lead time is about 30 days, and longer if surface handling is needed. Â Â Â C.For new mould,15 days to open mould and make samples after receiving your mould charge. 5. What is your shipping terms? Â Â Â A. 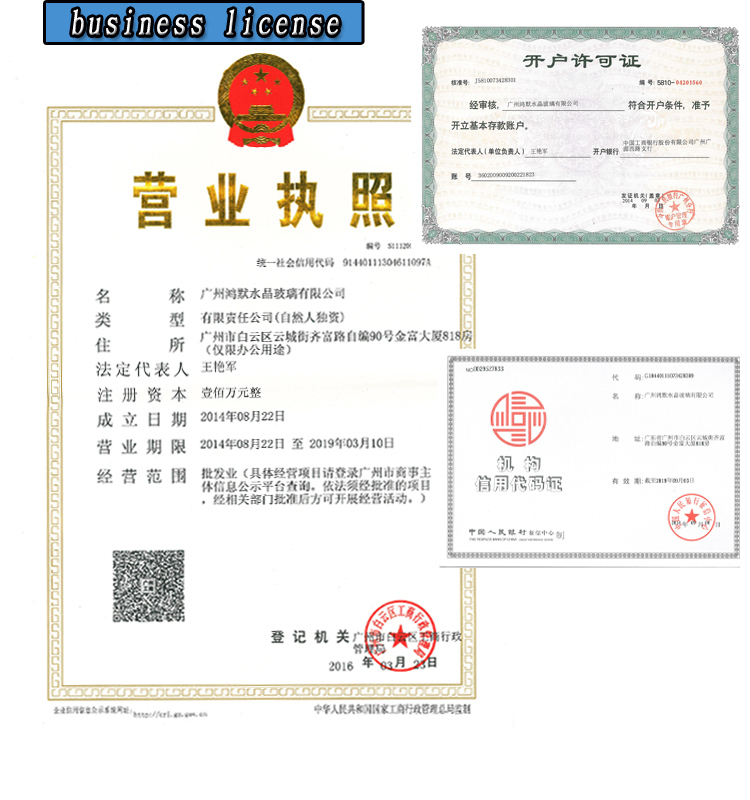 For samples or trial order, EMS, FEDEX, DHL, TNT, UPS can be provided. Â Â Â B. 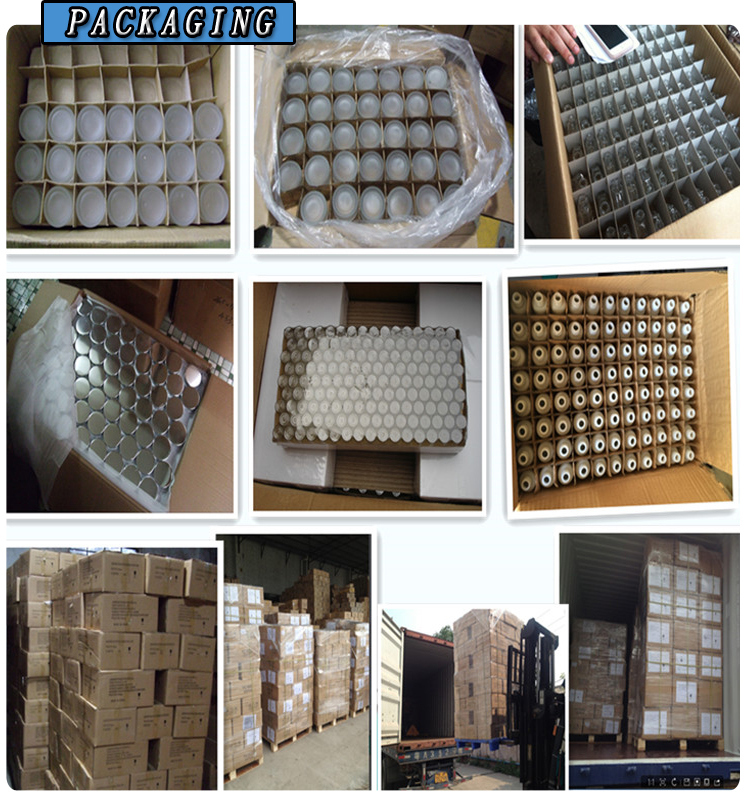 For larger order, we can arrange shipment by sea or air according to your requirements. Â Â Â We will try to help you choose aÂ best way depending different order conditions. Â Â Â Â We accept mixed order! 7. If any defective and broken bottles, how can you settle it for us? Â Â Â We will replace the defective and broken bottles in your next order or as you required date. 8.How do you control the quality?